The Intermediate Coaching General Principles modules are aimed at coaches who have moved beyond the beginner level and are typically coaching at club or regional level. The 13 modules within the Intermediate Coaching General Principles program are optional for sports to include and deliver within their coaching programs. To enrol in the Intermediate Coaching Principles, contact your national or state sporting organisation. 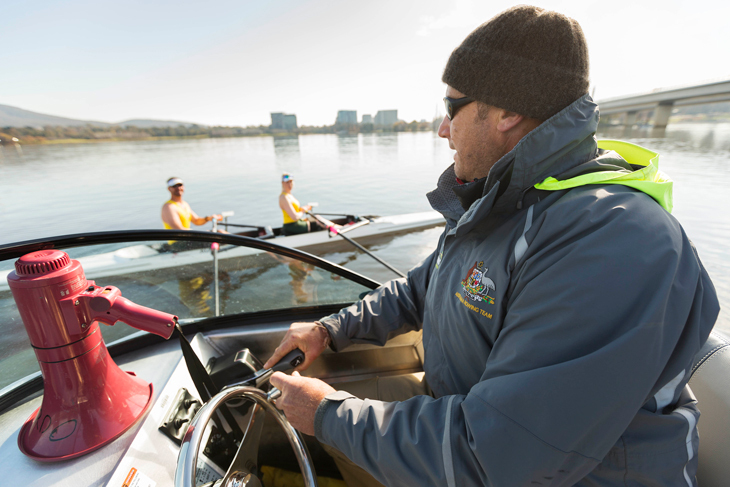 The Intermediate Coaching manual, can be ordered through the AIS Shop.